Sandwiched between the New Forest and Cranborne Chase AONB, Fordingbridge is a small town with a big heart. 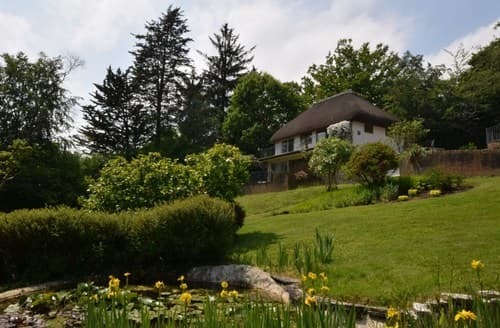 Surrounded by such gorgeous natural surroundings, this town is ideal for a rejuvenating cottage holiday. Fordingbridge is known as the northern gateway to the New Forest. 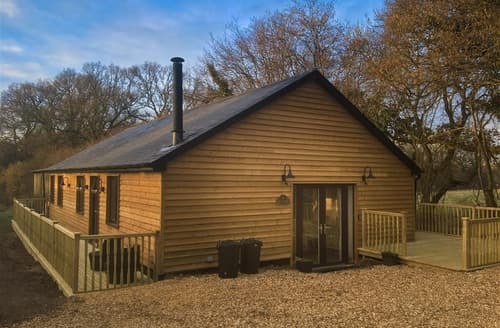 It is certainly a lovely place to stay if you want to explore this stunning National Park. Once known for smuggling the town’s history is an interesting one. For more modern day activities there is a selection of independents shops and delicious restaurants here. 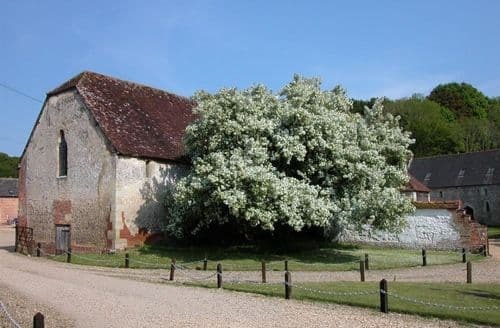 For more excellent walks and nature, take a short drive over to Cranborne Chase, it’s a pretty place to spend a day. 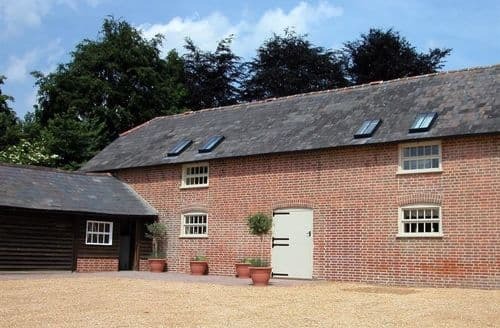 What our customers are saying about our Holiday Cottages In Fordingbridge To Rent. "What a find. If you like technology convenience, internet and action don't book. 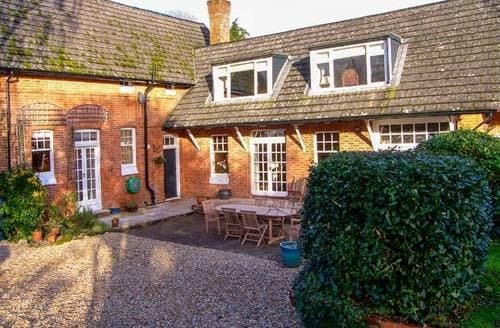 If you like to switch off get away from it all and absorb yourselves in rural idyll this is the place for you. 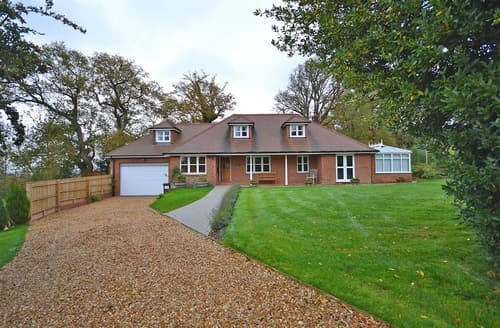 Nestled amongst the New Forest with wildlife in abundance this riverside property has the wow factor. 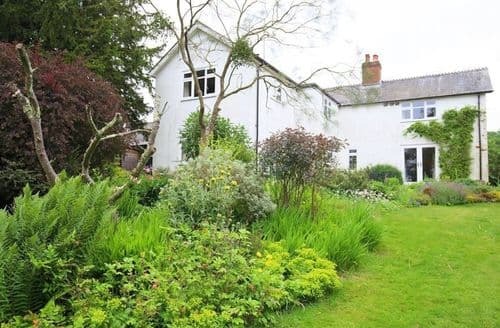 We booked for a small party and dog hoping to fish, kick back and relax and it surpassed our expectations the grounds are beautifully maintained and the comfort level is high the kitchen well stocked for a sous chef and has every nicknack required. The property consists of three parts the main house a wooden framed thatched property with a luxury bathroom fluffy towels provided, ground floor bedroom good sized kitchen and comfortable lounge with an open fire.The Fishing Lodge a comfortable twin with shower ensuite facilities and the Hayloft a quirky double in the eaves of the garage.The style of furnishing is eclectic. The outside space and dining with a river view with no noise pollution was a highlight as was the many sights of the river the fine specimens of birds the otter and waiting for the cows to come graze on the fields beyond.The lack of wifi means you have no choice but to switch off and enjoy your surroundings... a big plus. The local village shop a brisk twenty minutes' walk a community project was well stocked with excellent local beef and venison, a friendly hub of activity, the village pub similarly and dog friendly a focal point with locals happy to chat about the history of the area and with a good range of local beer, ciders or soft drinks for me as a non drinker. The dog soon found his way around the area enjoying the sniffs of the forest as we enjoyed the sights of the wild ponies and the deer he rather enjoyed trying to roll in their poo! A haven for walks and twitchers and history buffs too.A good base for exploring further afield if you wish too we were happy to stay put and enjoy every moment. The only one big negative....we had to leave . Thanks to Sharron for all your fishing tips and help with our stay we look forward to our return." "If you like technology convenience, internet and action don't book. 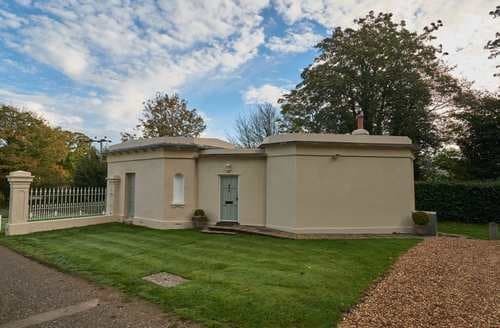 If you like to switch off get away from it all and absorb yourselves in rural idyll this is the place for you. 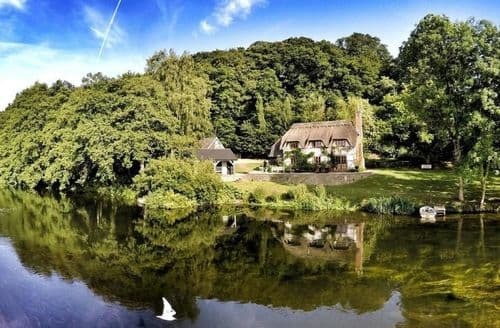 Nestled amongst the New Forest with wildlife in abundance this riverside property has the wow factor. 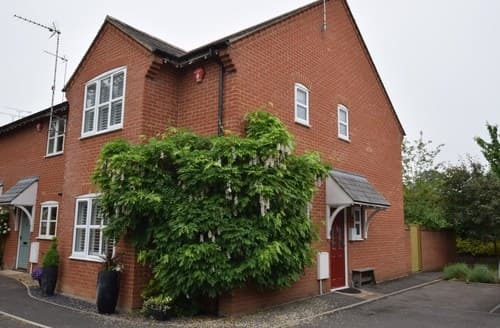 We booked for a small party and dog hoping to fish, kick back and relax and it surpassed our expectations the grounds are beautifully maintained and the comfort level is high the kitchen well stocked for a sous chef and has every nicknack required. The property consists of three parts the main house a wooden framed thatched property with a luxury bathroom fluffy towels provided, ground floor bedroom good sized kitchen and comfortable lounge with an open fire.The Fishing Lodge a comfortable twin with shower ensuite facilities and the Hayloft a quirky double in the eaves of the garage.The style of furnishing is eclectic. The outside space and dining with a river view with no noise pollution was a highlight as was the many sights of the river the fine specimens of birds the otter and waiting for the cows to come graze on the fields beyond.The lack of wifi means you have no choice but to switch off and enjoy your surroundings... a big plus. The local village shop a brisk twenty minutes' walk a community project was well stocked with excellent local beef and venison, a friendly hub of activity, the village pub similarly and dog friendly a focal point with locals happy to chat about the history of the area and with a good range of local beer, ciders or soft drinks for me as a non drinker. The dog soon found his way around the area enjoying the sniffs of the forest as we enjoyed the sights of the wild ponies and the deer he rather enjoyed trying to roll in their poo! A haven for walks and twitchers and history buffs too.A good base for exploring further afield if you wish too we were happy to stay put and enjoy every moment. The only one big negative....we had to leave . Thanks to Sharron for all your fishing tips and help with our stay we look forward to our return." 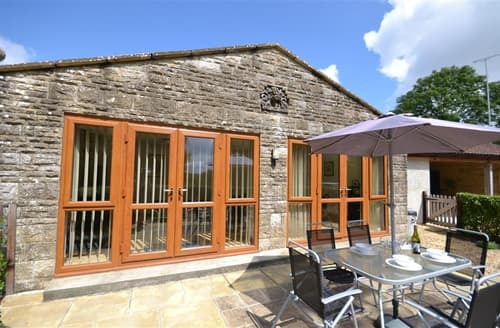 "If you are looking for peace, tranquillity, well away from the hustle, bustle, in a dream location this cottage is for you. 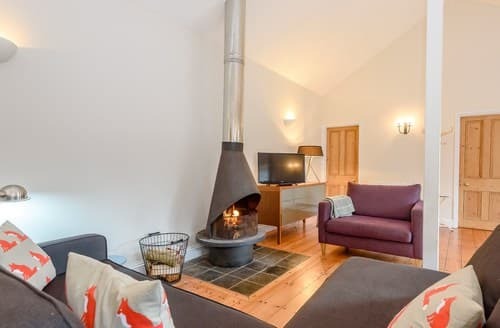 I will not describe the cottage and location as it is very accurately covered in the Hideaway description of this property. It topped our expectations in all categories. We booked the second week in June, weather was sunny and not too warm, being a party of three my better half and her friend both German and myself English (born in the New Forest) all now pensioners. I have lived since 1969 in Germany but each year I like to return to southern England for at least a week's holiday. We had the master bedroom in the house and our friend the Fisherman's Lodge giving us access to separate bathrooms.Â´The Fisherman's Lodge gave a magnificent view from the bed through the panorama window down the river. 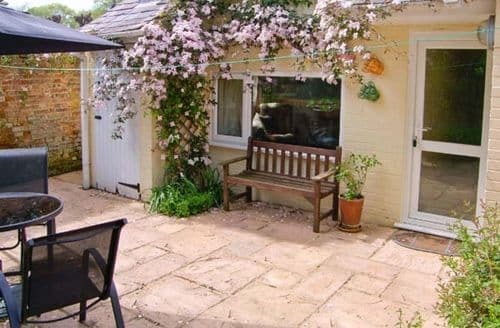 Over the years I have had many of this type holiday cottage in Cornwall, Devon Dorset, Hampshire and the Isle of Wight. this cottage tops them all. We have all owned horses and it was for us a pleasure to see the New Forest ponies peacefully grazing along the road side. Just sitting on the patio in front of the house watching and hearing the many different wildlife was like living as it must have been in the English countryside a couple centuries ago, fantastic. 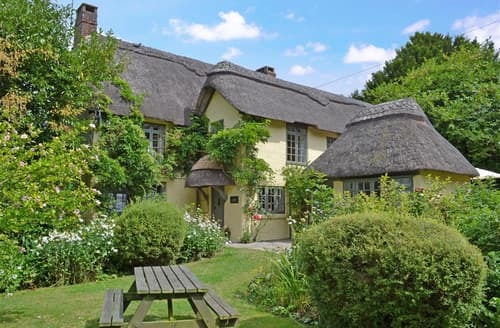 Our friend was the first time in England, she has fallen in love with the cottage, New Forest and southern Hampshire. For those who want to visit the seaside there are some very good beaches for all tastes within an easy drive. as is with larger towns, Southampton, Bournemouth, Salisbury and Winchester plus many country pubs and villages. 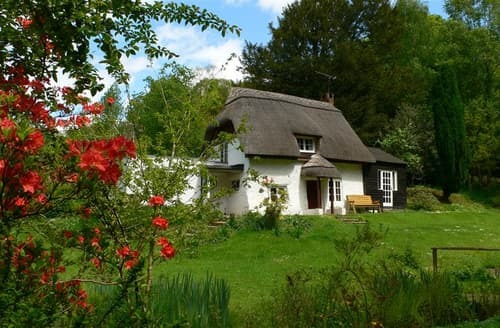 This cottage will be on our list for our next holiday in England. 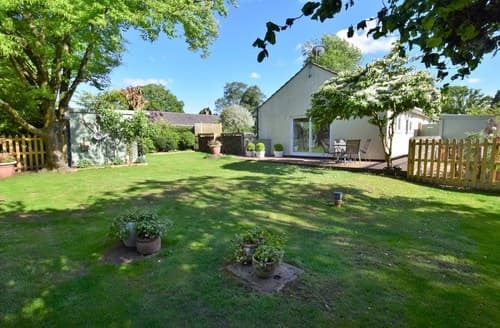 I must give thanks to the owner that such a period tastefully furnished cottage with its truly fantastic location has been created and that it is available for renting Thank you, Mike Painter"
"I will not describe the cottage and location as it is very accurately covered in the Hideaway description of this property. It topped our expectations in all categories. 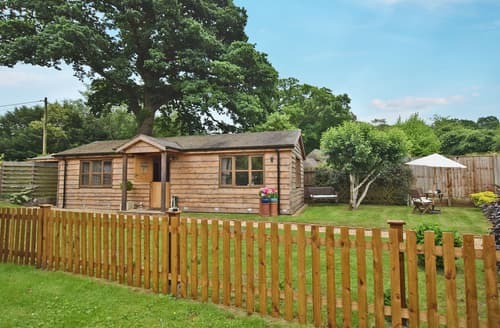 We booked the second week in June, weather was sunny and not too warm, being a party of three my better half and her friend both German and myself English (born in the New Forest) all now pensioners. I have lived since 1969 in Germany but each year I like to return to southern England for at least a week's holiday. We had the master bedroom in the house and our friend the Fisherman's Lodge giving us access to separate bathrooms.Â´The Fisherman's Lodge gave a magnificent view from the bed through the panorama window down the river. 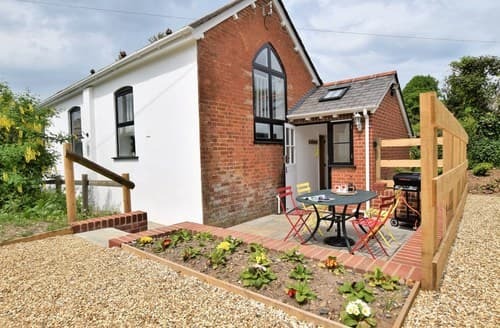 Over the years I have had many of this type holiday cottage in Cornwall, Devon Dorset, Hampshire and the Isle of Wight. this cottage tops them all. We have all owned horses and it was for us a pleasure to see the New Forest ponies peacefully grazing along the road side. Just sitting on the patio in front of the house watching and hearing the many different wildlife was like living as it must have been in the English countryside a couple centuries ago, fantastic. 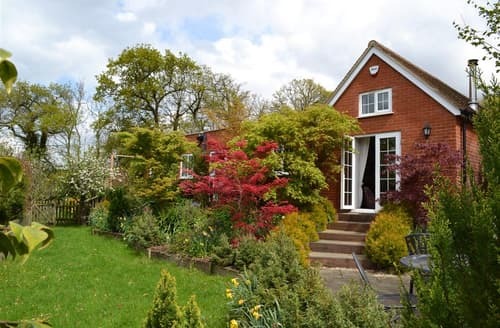 Our friend was the first time in England, she has fallen in love with the cottage, New Forest and southern Hampshire. For those who want to visit the seaside there are some very good beaches for all tastes within an easy drive. as is with larger towns, Southampton, Bournemouth, Salisbury and Winchester plus many country pubs and villages. 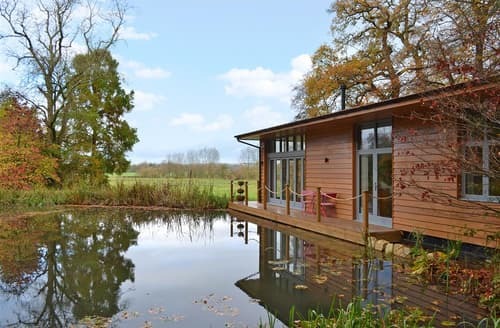 This cottage will be on our list for our next holiday in England. 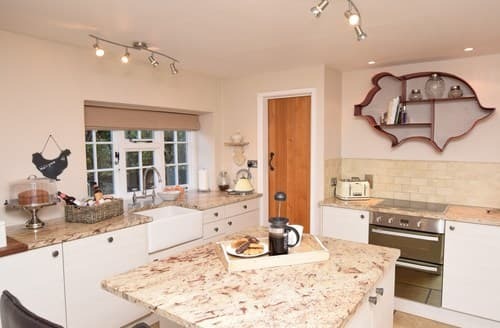 I must give thanks to the owner that such a period tastefully furnished cottage with its truly fantastic location has been created and that it is available for renting Thank you, Mike Painter"
"We booked this beautiful cottage for a 70th birthday celebration at the beginning of December. We were seven adults, (2 in their early twenties) and one dog. The setting is breathtaking and the 6 days we were there were magical. 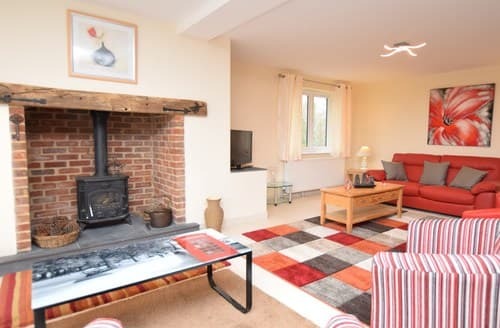 The main cottage was full of character, very warm, comfortable and well equipped with a fabulous fireplace. The accommodation in the other buildings was just as good and there was an interesting eclectic range of furnishings throughout. Surrounded by woodland, there were plenty of lovely routes for walking, stomping and scrambling through! The view from the house and garden is utterly peaceful, only broken by the activities of the herd of 50 or so swans on the river - what an incredible bonus to be able to watch them everyday so close at hand - and geese landing in the fields opposite. If there were any downsides at all some of the party would have a liked a proper shower in the main house as well as the lovely bath, and the oars for the small boat provided seemed a bit short for a good row up or downstream, though we did wonder if that was provided mainly for crossing the river to be able to fish from the mile of river bank opposite. However these were more than compensated for by everything else about this wonderful place. 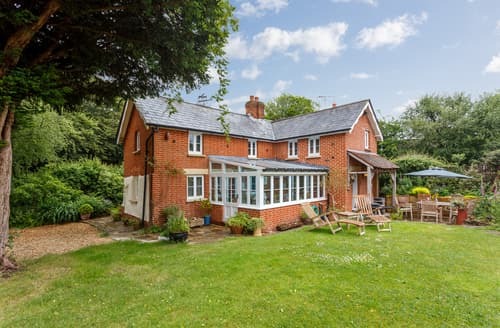 There was an amazing timelessness about this place and although we made enjoyable excursions to other parts of the New Forest, the time spent at S123253 was probably the most relaxing we have ever experienced on a holiday. 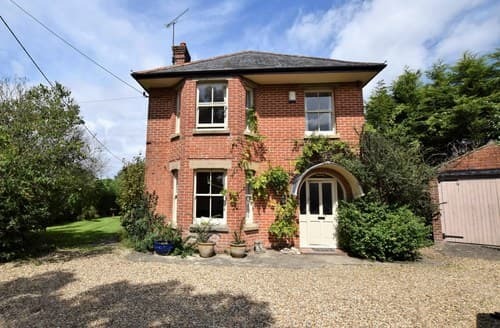 A must for anyone wanting to write or paint or just 'be' and for utter peace and quiet to get away from life's hurley burly, I cannot recommend this property enough."